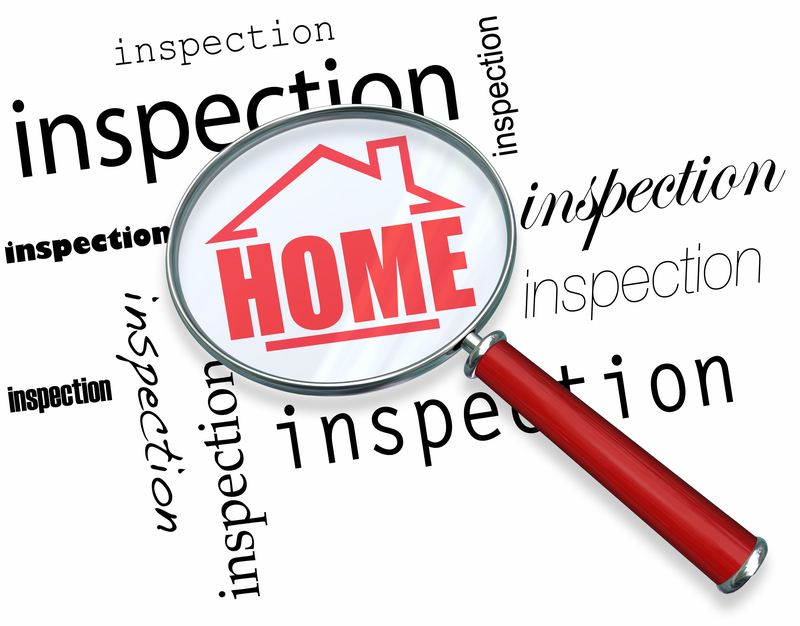 Typically, the home inspection occurs after a buyer has made an offer on your house. It will uncover any problems with the home, whether large or small. Most buyers will use issues found on a home inspection to renegotiate the price of the home or they may even walk away from the deal. At the very least, a buyer's estimate may be more costly to the seller's bottom line. As a seller, you can become proactive when selling your home. Instead of waiting for the buyer to order a home inspection, get your pre-listing inspection done early. Not only will this help you understand any issues with your home, but it can also put the negotiating power back in your hands. Before you put your home up for sale, there are many things you'll want to do. One of those things is a pre-listing inspection. This type of inspection is done before you list your home and helps to ensure you understand exactly what's wrong with your home. You will need to spend between $300 and $500 for this type of inspection, but it's well worth the cost. You won't be caught off guard when a buyer has a home inspection done and they find something wrong with your house. All issues will have already been uncovered before you list your home. You'll even know an estimated cost for fixing the issue. A pre-listing home inspection will help save you plenty of time. There's nothing worse when selling your home than having an offer, getting half way through the process and watching the deal fall apart after the inspection. A pre-listing inspection will keep you from wasting time because you'll know what to expect. The sales price will come down if the home inspection comes back with issues needing repaired. Most buyers will renegotiate and they will ask for the highest number in the range provided for repair costs. This could cost you thousands when selling your home. However, with a pre-listing inspection, you will already know what to expect and you can even make repairs before listing your home. Knowing what might be an issue with your home before listing will help give you peace of mind. You'll have the opportunity to make the decision to repair the issue or just disclose it during the sales process. The home inspection is a common time when an offer on your home may go from excitement to disappointment. Buyers may back out, if the home inspection comes back with issues; even if they are small. With a pre-listing inspection, you can get many small things taken care of before you list the property for sale. Should You Fix it or Leave it Alone? After getting your pre-listing inspection, you'll have the opportunity to decide to fix any home issues or leave them alone. However, if you don't fix the issue, you will need to disclose it to any potential buyers. Some repairs won't cost much and they will make a big difference during the home selling process. Making repairs before listing your Indianapolis home for sale may also save you money. Our experience indicates the buyer will ask or determine the price for repairs to be higher than a seller can remediate the issue for beforehand. A pre-inspection allows you time to get estimates without the limited timelines within a contract. Some repairs are far more important than others. For example, if the pre-listing inspection shows water damage or mold, you should get those issues fixed before listing your home. However, something small, such as a dripping faucet, may not be as urgent. Your Indianapolis real estate agent will be able to help you prioritize any potential repairs before listing your home for sale. A pre-listing inspection is a proactive move by a seller. It helps to ensure your home is ready to go to market and there won't be any surprises. While you'll have to pay a few hundred dollars for the inspection, it may end up saving you thousands later on. The benefits certainly outweigh the cost of a pre-listing home inspection. Even if you decide not to make any repairs, you'll be able to disclose the information to any potential buyers ahead of time. This will help to remove negotiating power and allow you to sell your home for the right price, to the right buyer.